I’ve neglected my personal Pinterest account for 2 whole years! 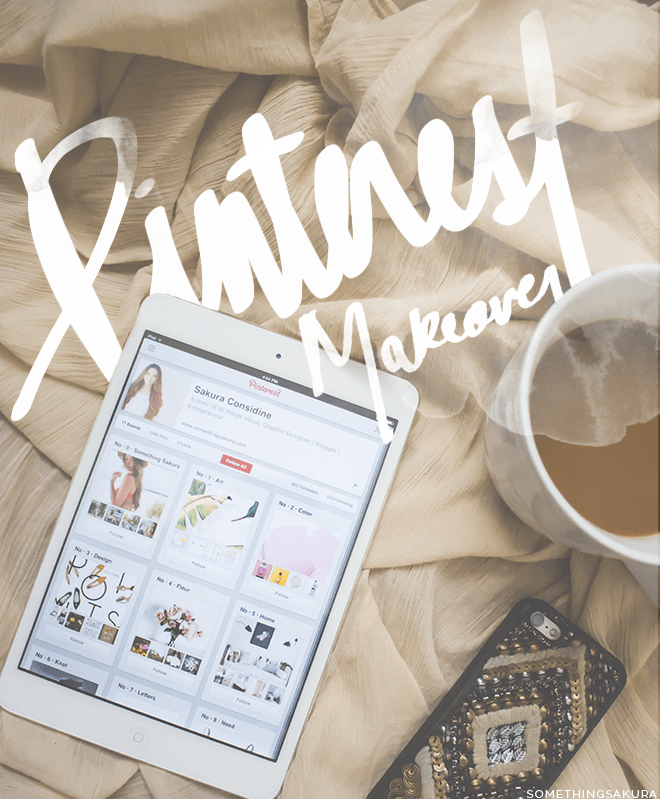 Once we started working on The Sorority Secrets and then Bloguettes a year later, I was just constantly pinning for business accounts that I just didn’t have time for my own Pinterest account. About 4 months ago, when I decided that I was going to start my own blog, I started pinning again and gave my Pinterest account a whole new face lift! I’ve really enjoyed pinning on my personal account these last few months! I’ve come to realize that it’s kind of a stress reliever for me. You see, I’m a workaholic and I have to constantly be doing something productive. Pinning is a lot of fun and it’s also a way for me to find design inspirations- so I feel like I’m “working”. If I had to describe my pins in one word, it would be “simple”. I think my Pinterest boards really reflects my taste & style!